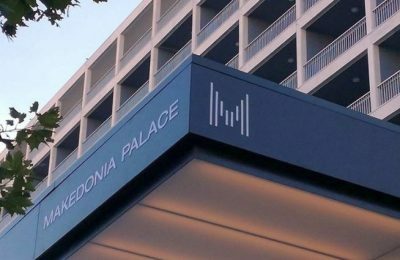 Thessaloniki's Makedonia Palace Hotel has partnered with the Grekaddict.com platform, offering its guests the opportunity to book unique travel experiences online. 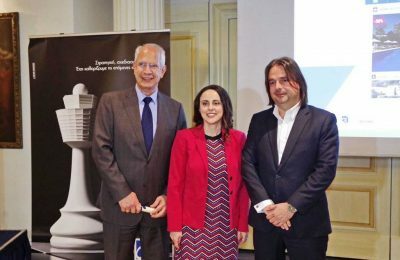 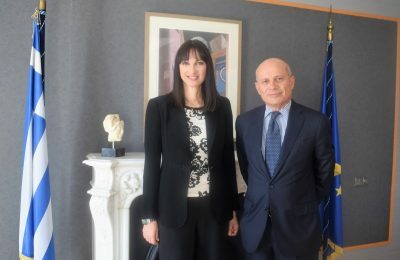 Tourism Minister Elena Kountoura and Italy's Ambassador to Greece Luigi Marras recently explored ways to boost cooperation on tourism issues. 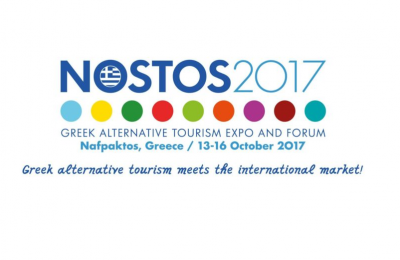 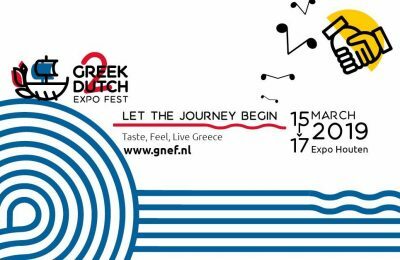 Greece’s alternative forms of tourism will be in the spotlight at the NOSTOS 2017 exhibition that will take place in Nafpaktos during October 13-16. 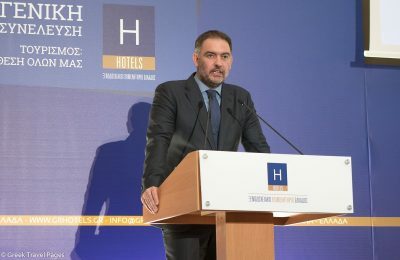 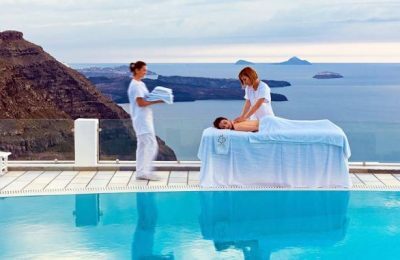 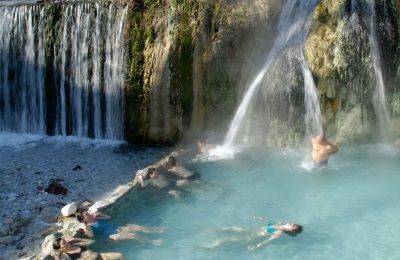 Luxury tourism in Greece has increased by 10 percent while investment in the sector is also seeing growth, according to Tourism Minister Elena Kountoura. 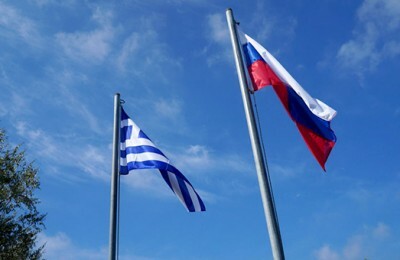 The launch of joint actions and the promotion of new partnerships for the "Russia – Greece Year of Tourism 2017-2018" were discussed recently in Moscow. 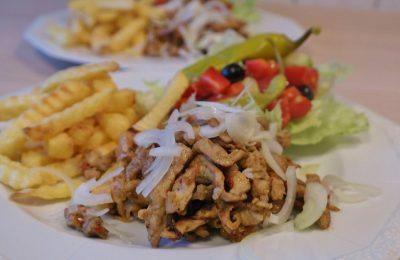 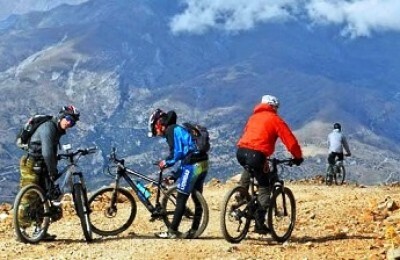 The Municipality of Hersonissos recently produced a new brochure for bike tours to give visitors all they need to know about exploring the Cretan destination's stunning scenery while cycling. 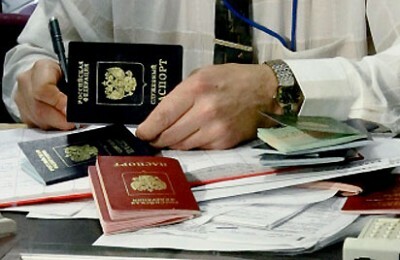 Tourism officials in Moscow have been assured by Greece that the necessary initiatives to further simplify the visa application process would be taken, while the ultimate aim is to abolish the visa requirement altogether.